The Upper Keys Solar Co-op is open to Keys residents from the Upper Keys down to Long Key Bridge. 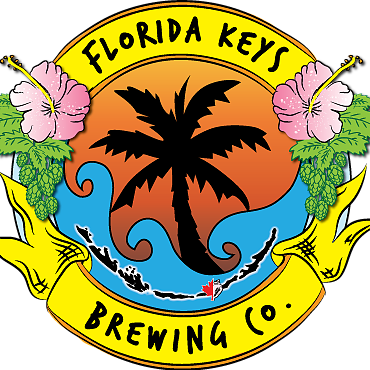 Join us for the Upper Keys Solar Celebration to say “Cheers!” to all the sunshine spread! RSVP here. Installer selected. 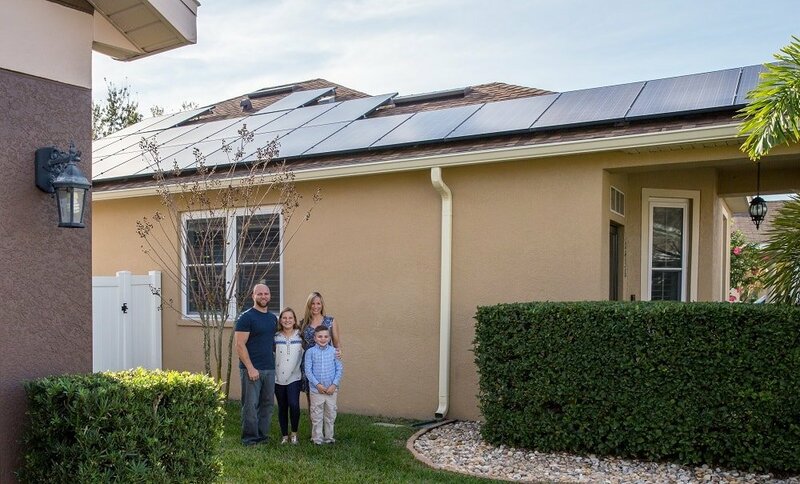 Co-op participants selected Cutler Bay Solar Solutions to be the group's installer through an open and competitive bidding process. The company is in the process of developing personalized proposals for each co-op participant.